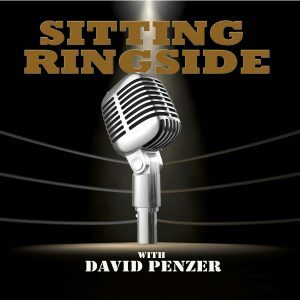 This week on Sitting Ringside, David Penzer is joined by former ECW and Ring of Honor World Champion Jerry Lynn, who may go down as one of the most underrated performers in wrestling history. Making his start in the wrestling business in the late 80’s alongside friend Sean Waltman, both made their name working in Minnesota and gained national attention thanks to the “dirt sheets.” He’d bounce around Minnesota, the USWA, the GWF, and Japan before appearing in WCW in 1995 as the notorious character, “Mr. J.L.” Just two short years later, he found himself in ECW, where he remained through the closure of the promotion. He’d have a short run in the WWE but was released following a knee injury. 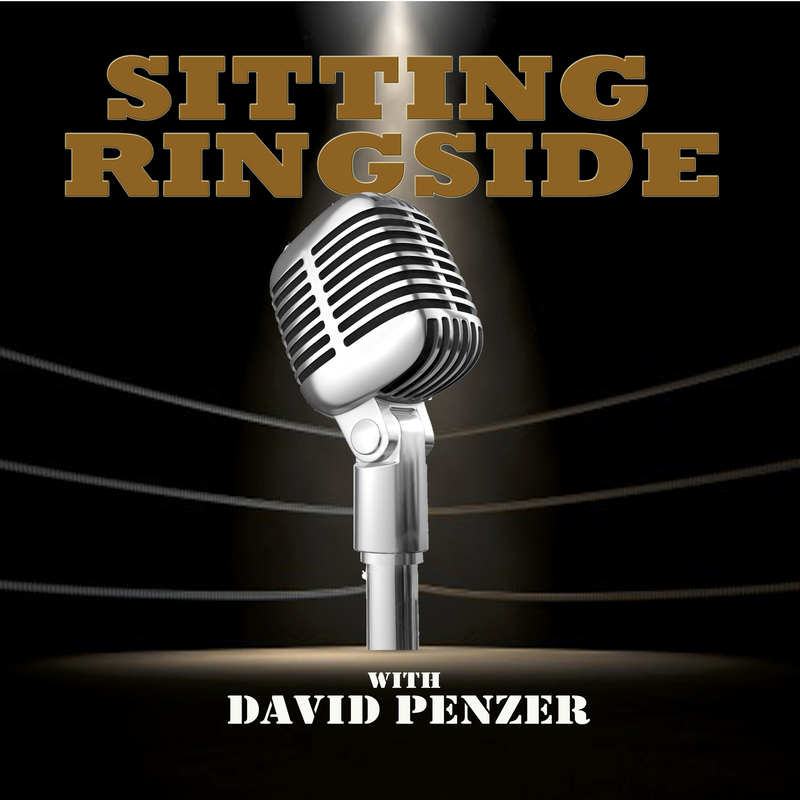 Before Jerry reminisces about his career, Penzer brings in former WCW booker “The Taskmaster” Kevin Sullivan, who shares the story of the “Mr. J.L.” character and how vastly underutilized Jerry was throughout his career. 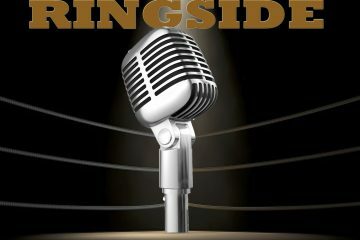 Then, Jerry joins the show to discuss his career, why the “Mr. J.L.” character never worked, how he and Sean Waltman pushed each other to get better in the early days, the impact working in Japan with The Great Sasuke made on his career, his WCW, ECW, WWE, TNA, and ROH runs, how his relationship with Paul Heyman is today, why his WWE run wasn’t more substantial than it was, his new podcast with Mikey Whipwreck, and more. He also has a very candid conversation about the state of the business in 2018 and why it’s more difficult to gain heat as a heel now than it’s ever been before.